The holiday season usually begins for most people with the sounds of Bing Crosby singing "White Christmas." His timeless vocals and smooth crooner delivery has made Crosby one of the original idols in American music. This December, the "American Masters" series will be showcasing a brand new documentary "Bing Crosby Rediscovered." The two hour film follows Crosby's life as he begins his musical journey as the drummer in The Musiclanders, before he displayed his baritone voice. Once Bing Crosby moved to Los Angeles at the age of 22, his career skyrocketed. First as a member of the Rhythm Boys, along with Al Rinker and Harry Barris, then as a solo artist for the fledgling CBS network. He became a staple on the radio and produced over 600 record singles, singing everything from gospel hymns to Hawaiian lullabies to musical standards. He was the ruler of radio and movies on the 1940's and 50's. The documentary was directed by Emmy-Award winner Robert Trachtenberg and dives into Crosby's homelife more than any other movie. 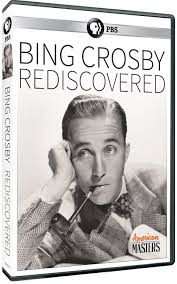 Trachtenberg was the first director to have access to the "Bing Crosby Archives" to create this stellar documentary. New interviews with Tony Bennett, his second wife Kathryn Crosby, his daughter Mary and sons Harry and Nathaniel add to the insight into Bing Crosby's personal and professional lifestyles. The documentary will premiere on December 2nd on PBS and re-aire again on December 26th. 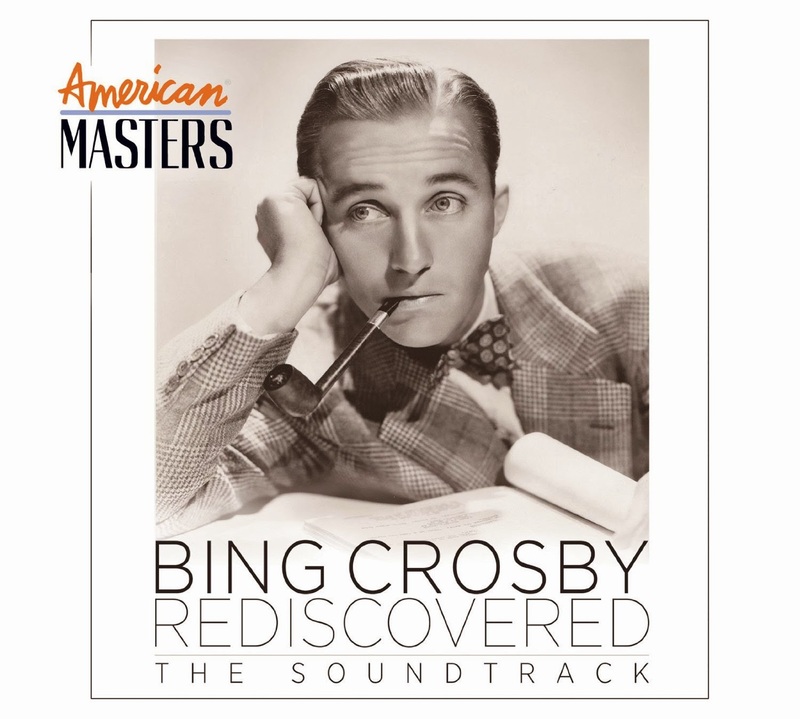 Also available is the soundtrack to the "American Masters: Bing Crosby Discovered" doscumentary. It will be released on November 25th through Universal Music Enterprise and features 22 tracks, 16 of them have never been released before. Beginning with a rehearsal take for "I've Got A Pocket Of Dreams," Crosby's voice is always perfect, even when they change the lyrics to "Wrap Your Troubles In Dreams" without his knowledge. The highlights of the soundtrack have to be his duets with fellow co-stars Bob Hope ("Put It There, Pal"), Dixie Lee ("A Fine Romance") and Judy Garland ("You're Just In Love"). Crosby sounds the most relaxed when he is joined by fellow crooners Frank Sinatra and Dean Martin in "The Oldest Established" and his friend Louis Armstrong in the swinging jazz sound of "Now You Has Jazz." Also included is "Joshua Fit The Walls Of Jericho" that Crosby performed with his sons from his first marriage as he became a temporary member of their singing group. And of course, what Bing Crosby album would be complete without a version of "White Christmas." Both the soundtrack and a DVD of the American Masters documentary will be available in December this holiday season. To find out more, please visit pbs.org.